Blinds, Shutters and More offers a wide selection of window treatments for your home or business, including blinds, shades, shutters, and draperies. Browse our selection of window covering products! 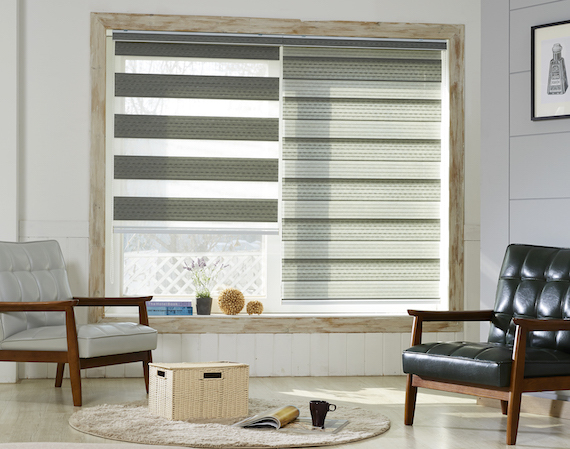 Motorization is here and Blinds, Shutters and More offers window treatment automation to almost any wood or faux wood blinds, roller and solar shades, cellular shades or Zeanna shades we offer. Contact us today to find out more about window treatment motorization. For more details on Blinds, Shutters and More, visit our parent site at http://www.shuttersdestin.com.